So I was going to do a post myself, but time and episodes have gotten away from me! And this is too good not to have on our site… Thanks to Unnichan and Drama Debussie for joining us in our first edition of the Roundtable! If you haven’t had a chance to check out the two biggest mental health dramas of the Winter 2015 season, look no farther, because your local Distractors have got you covered. For, there is nothing like a little assurance, in Dramaland and we have no problem deducting the stress of your mental health check-in. 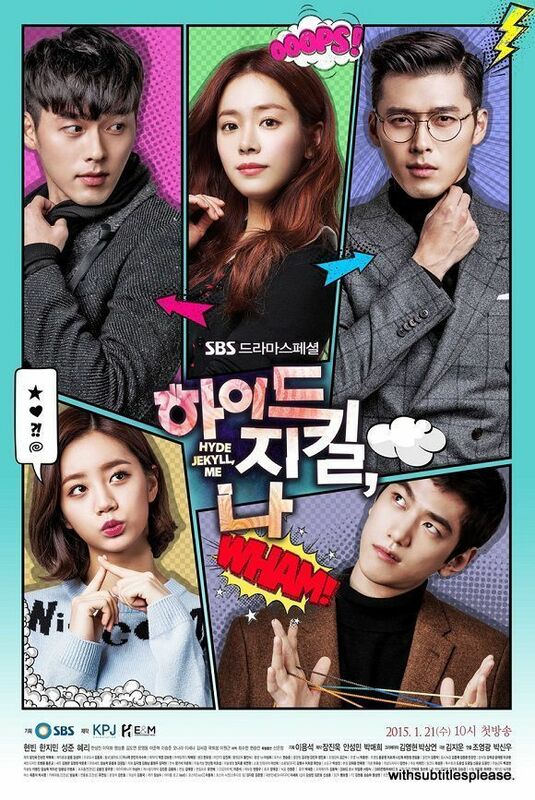 This time around Ekun and her blog partner over at Stone Cities, Lore, the always amazing Drama Debussie, and I, discuss Hyun Bin‘s first drama since military service, Hyde, Jekyll and Me, co-starring his The Fatal Encounter actress, Ha Ji-min, who is notorious for being rather cold and having little spark with co-stars. The trend continues here, however, the lack of sizzle has just as much to do with the written personalities as their actors’ interpretation.